Happy New Year!!! 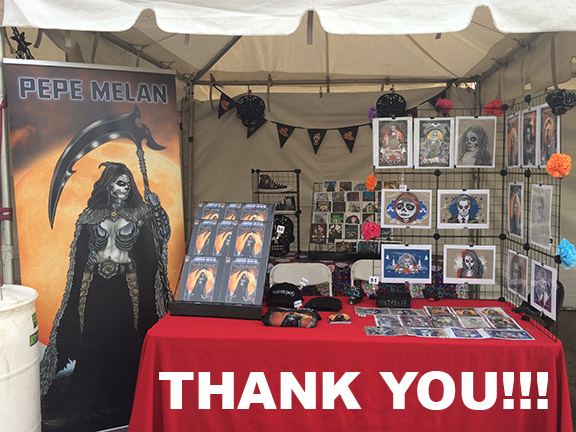 A huge thank you to everyone for your continued support with my art! I hope you all have an amazing 2019 of success and prosperity!! !